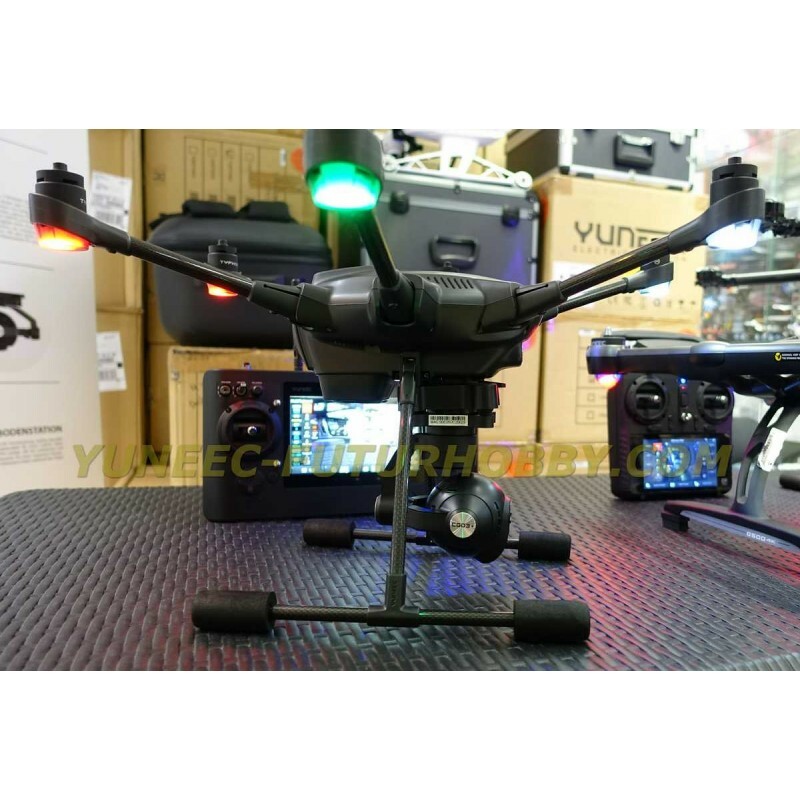 The Yuneec Typhoon H means total revolution in the drone world. 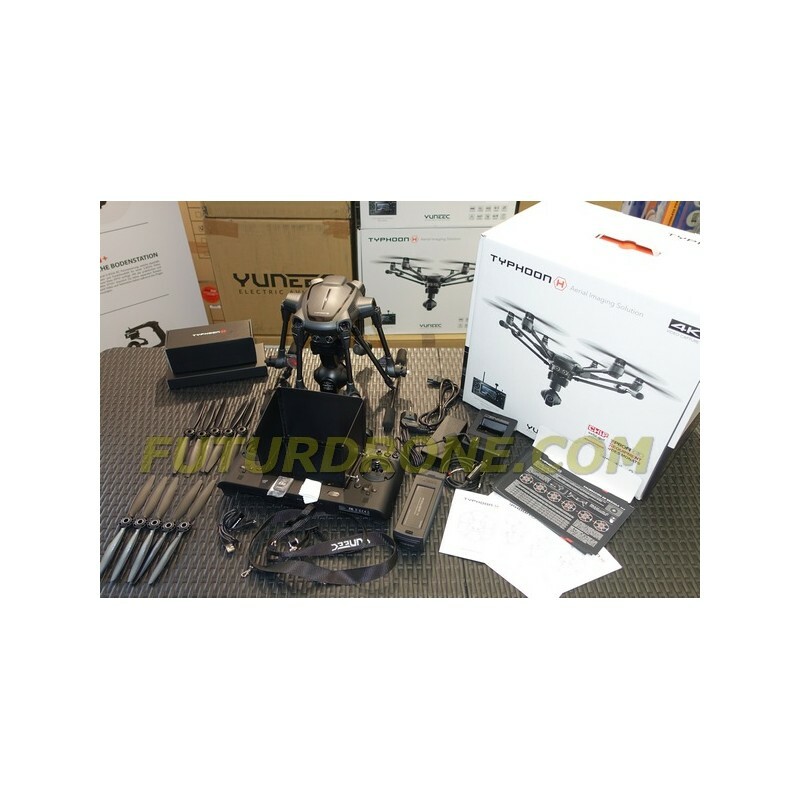 Buying your Typhoon H at FuturDrone, official Yuneec centre, gives you access to spare parts, support and first-class information. 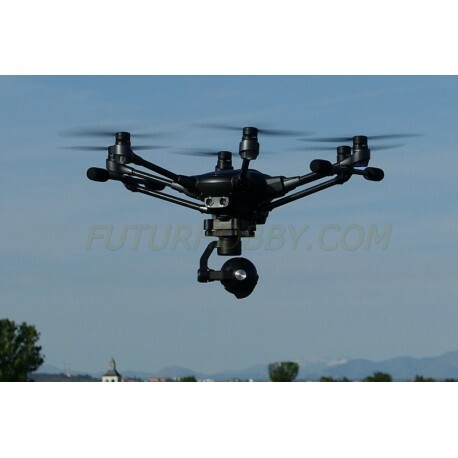 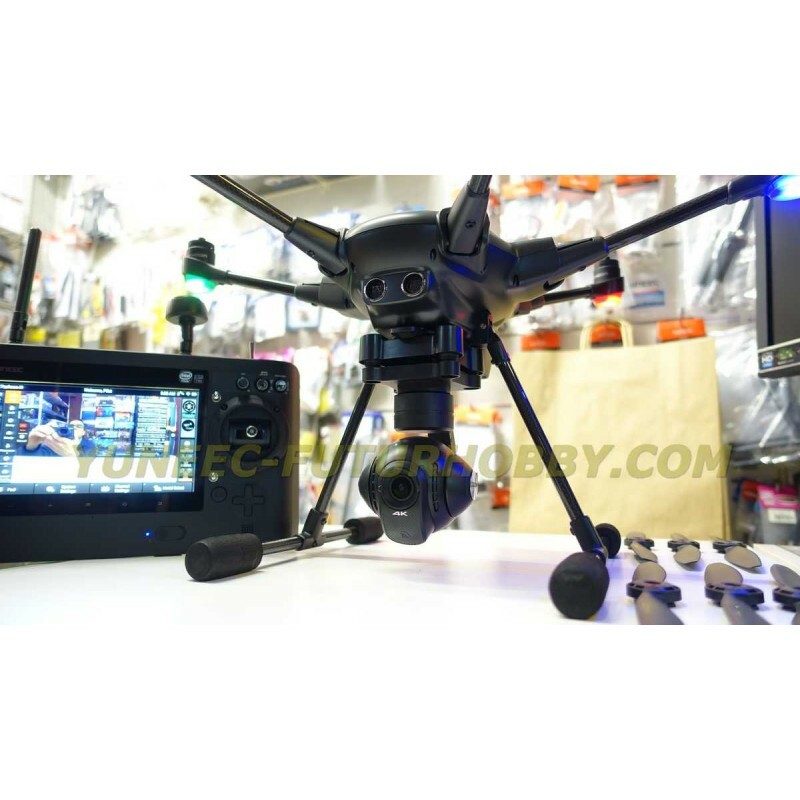 Size 480 hexacopter, with ST16 ground station, retractable landing gear, gimbal-camera CGO3+ - 4K - 360º continuous, with many smart functions, so far unknown to the drone world. - The standard version includes an obstacle detection function, which means that the drone will stop in front of an obstacle. 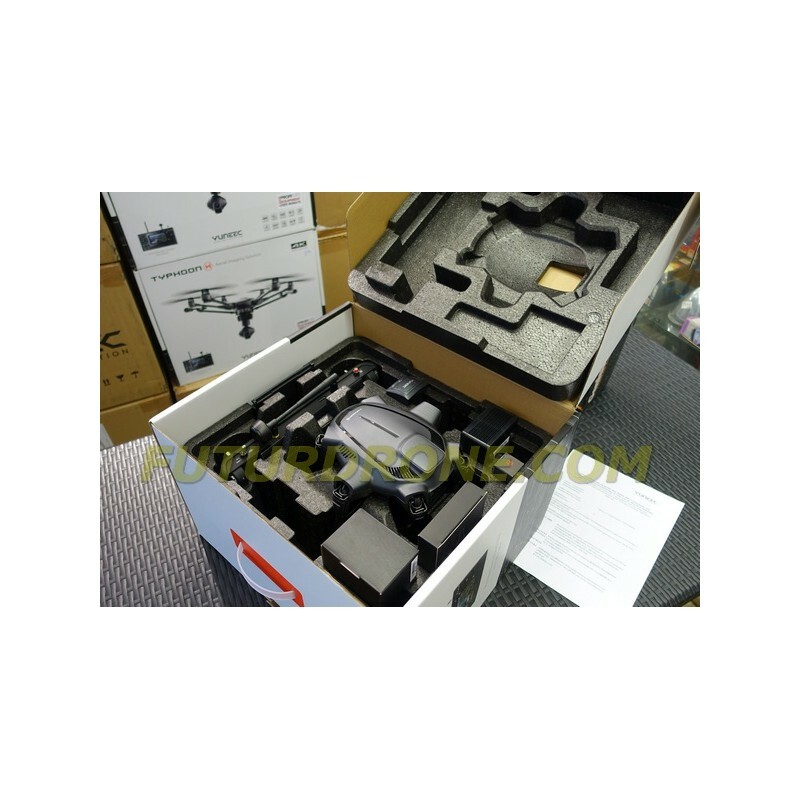 In order to fly avoiding obstacles, an additional module is necessary, the Intel RealSense Module, which will be available separately in the near future. 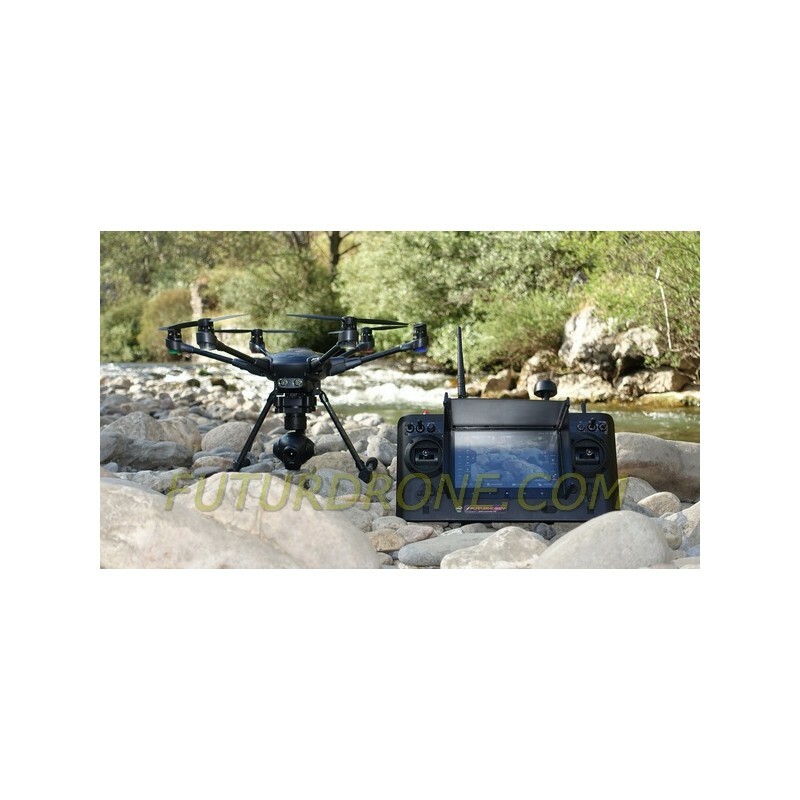 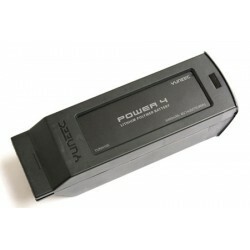 The Typhoon H from Yuneec is an advanced platform designed for aerial videos and fotography. 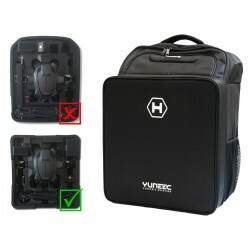 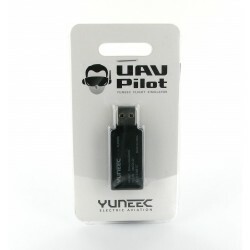 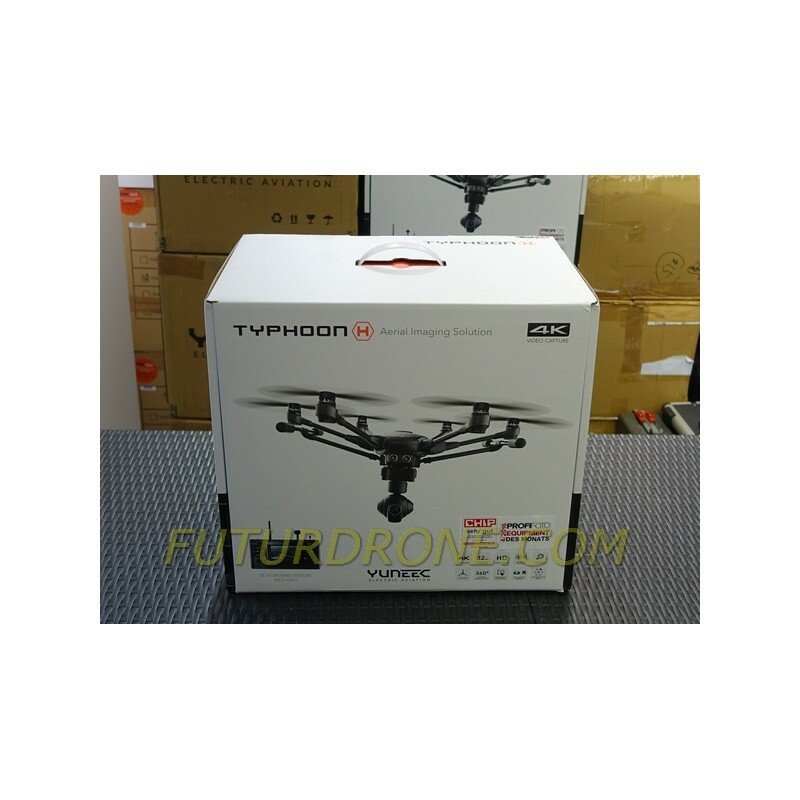 Thanks to Yuneecs spirit of constant innovation and investigation of advanced technologies, the Typhoon H, right now the smallest and most intelligent of the Typhoon family, is your best choice, whether you are an intermediate or advanced pilot.